Mike makes ant collecting look cool. New blog alert! Mike the Ant Man has just revived the “Ant Lab in Panama” blog, with all new students, and all new experiments to ooh and aah over. 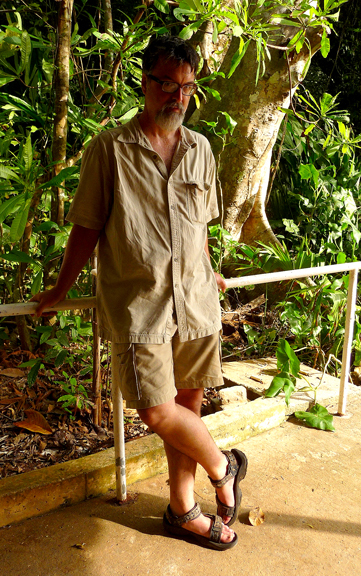 Take a look into the arcane and wondrous world of the tropical ant scientist. It’s not all digging in the dirt anymore, folks! You did tell him to join the Nature Blog Network, didn’t you?